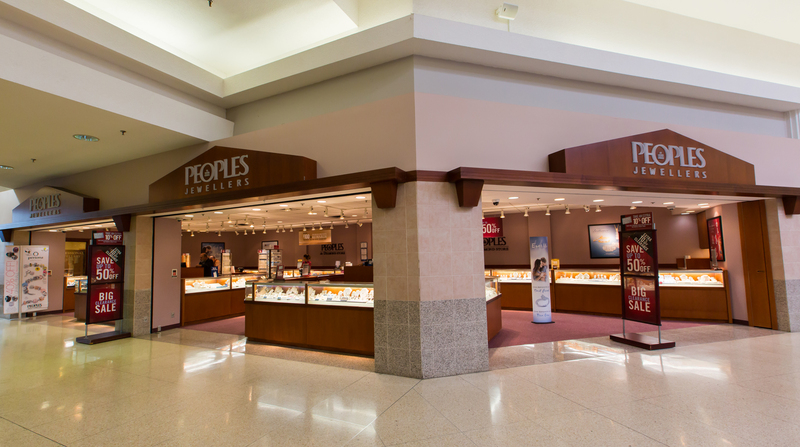 Founded in 1919 - Peoples Jewellers has more than 145 locations and has become Canada's diamond store! Exclusively at Peoples - you can now find the Celebration Canadian Diamond with 100 facets! With a focus on providing affordable fine jewellery - Peoples also provides credit payment plans and knowledgeable sales staff. From engagement rings to titanium men's jewellery - you'll be sure to find the perfect jewel at Peoples!